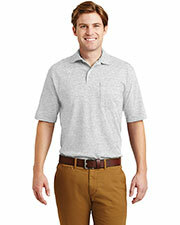 Welcome to the world of men’s sportshirts. 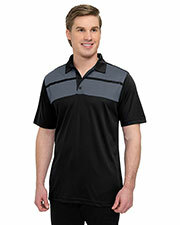 Inexpensive men’s sportshirts, polo shirts, and team shirts are great pieces of apparel for creating a nicely put together, casual styles. 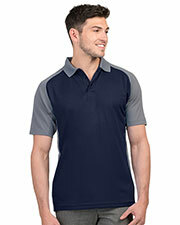 Polo shirts, in fact, are probably the most popular type of casual, sporty shirts for men, as they look effortlessly stylish but also feel extremely comfortable, making them an extremely versatile item of clothing, fit to wear for any number of occasions. At GotApparel.com we feature a large collection of men’s sportshirts manufactured by the best American brands like Badger, Bayside, Great Republic, Outer Banks, Harrilton and a few others, using the best quality materials, which you can browse and shop from at the most competitive, wholesale prices, so you can easily find your ideal sportshirts. 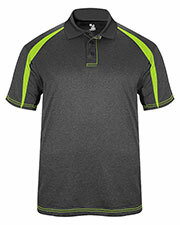 Tri-Mountain K017 Men 100% Polyester Shirt. 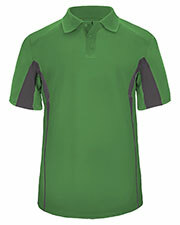 Tri-Mountain K247 Men 4.8 oz. 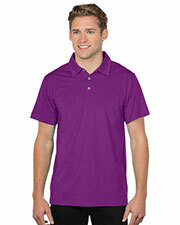 100% polyester interlock jersey polo with UltraCool® moisture-wicking technology. Tri-Mountain K025 Men 5 oz. 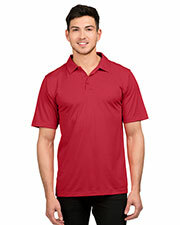 100% polyester mini-pique polo featuring UltraCool® moisture-wicking technology. 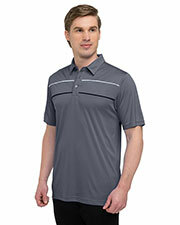 Besides being comfortable, affordable men’s sportshirts are also great because they are easy to pair with a large number of bottoms, from jeans, to sweatpants, and even to slacks and dress pants. 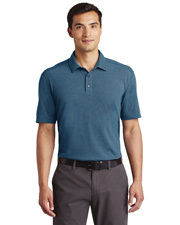 Whatever bottoms you pair them with, inexpensive sportshirts are a favorite for no-nonsense men looking for easy to wear garments that require a minimum of care. 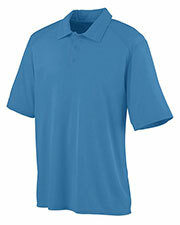 Most sportshirts are easy to wash, toss in the drier, and wear without the need for an iron. 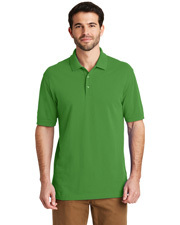 Other men’s wear options include dress shirts, sweaters, and performance polos. A little snug, but alright. 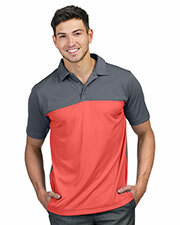 Even better if you have great guns, because the fabric pattern on the sleeves really highlights your arms. Wish the shirt was a little taller as I normally order a 2XLT. Item fits fine other than that. 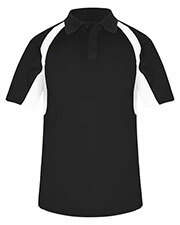 It is quite light and breathable. Colors are fairly true representation to what I received. 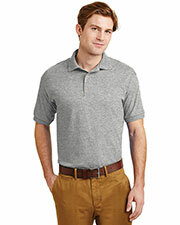 Since the fabric is so thin, I suspect that the slightest of snags will render this shirt useless afterwards. To that extent, I have yet to do so. Time will tell. Good value though. I am 5' 8 1/2'' with a chest of 38'' athletic build. I chose a small and it fits great. 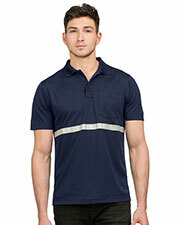 If you like a fitted shirt, choosing a small will be best for your build. My weight really doesnt matter since my height and chest size are given since those are the defining measurements that actually plays a role in fitting but my weight is 160lbs. I took off one star because of the sleeves being too flimsy. 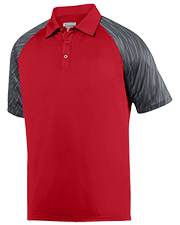 Sure you can say get bigger arms but this being a fitted shirt should also have a fitted sleeves with the opening a little be tigher. People who work out like feeling their biceps rubbing against the sleeves of their shirt. 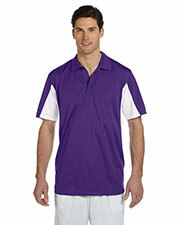 It makes them feel more power just like wearing compression shirts or pants.